History is on the horizon in ‘Monday Night Football’ between the Redskins and Saints. Drew Brees needs just 201 passing yards to surpass Peyton Manning as the NFL’s all-time leader. 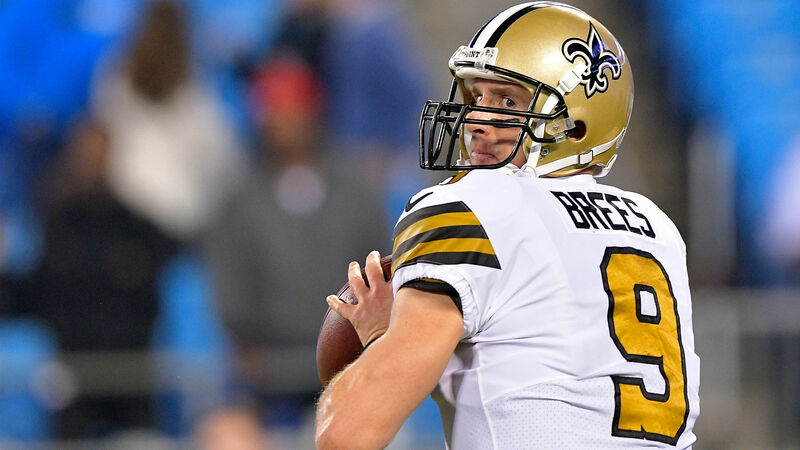 Considering Brees has thrown for at least 200 yards in 92 percent of his home games as a Saint, it seems likely that tonight will be the record-setting night. Both squads enter this game in first place, but the Saints (3-1) will need a victory to stay there after the Panthers won on Sunday. Washington (2-1) is without wide receiver Josh Doctson. Michael Floyd will be activated in his place. The Redskins defense has allowed the fewest amount of points (14.1) of any team in the league, but they will have their hands full with a Saints offense that is third in the NFL in scoring with 34.3 points per game. Sporting News will provide live updates and highlights from Monday Night Football.